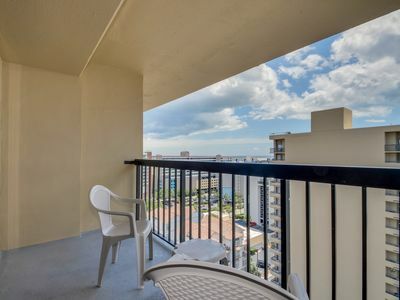 Our south facing corner unit is well lit and provides breathtaking waterway views from virtually every room within the unit. 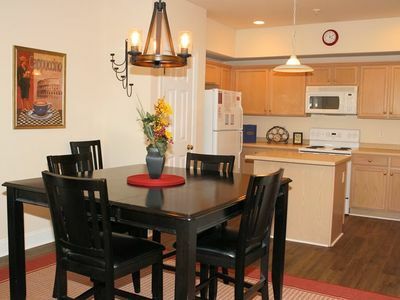 The 2 bed / 2 bath condo has just been renovated. 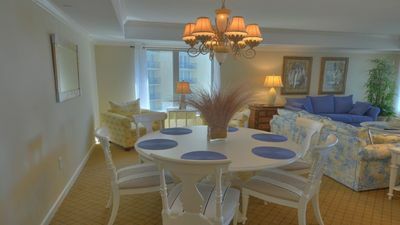 The living room, dining room and bedrooms have all been completely refurnished and updated. 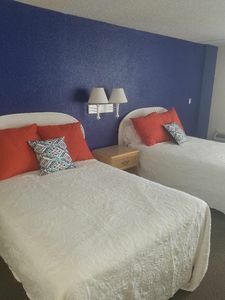 The entire unit has new floors, beds, bath vanities & mirrors, 40" wall mounted Smart, HD TV's for Netflix, Microwave, light fixtures and ventilation ducting as well as, new ceiling fans in every room including the lanai. The kitchen has new refrigerator, stove, and dishwasher. 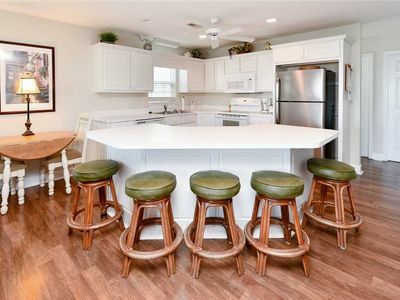 This bright and airy unit features vaulted ceilings in the living and dining areas. 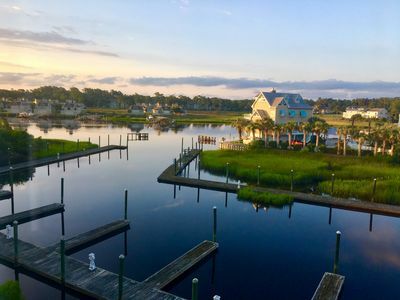 Drive through the Valley at Eastport, one of the areas most beautifully maintained 18 hole golf course to arrive at your waterfront oasis and simply slip into all the peace and serenity our condo provides. 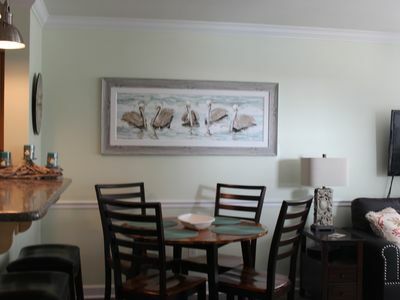 The property has two pools to chose from, one with a hot tub. 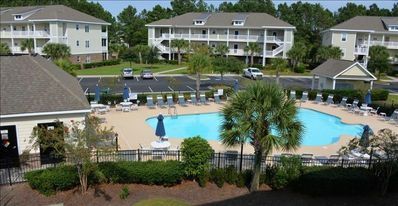 The pools offer plenty of sunshine or covered and tree shaded areas as well as, an area to barbecue. 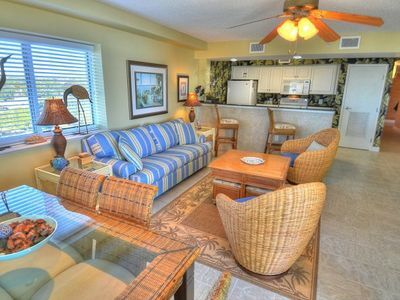 Enjoy all the area attractions from this private paradise. 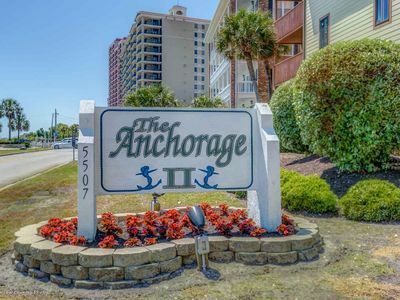 The condo is only minutes away from public beach access located in the beautiful Cherry Grove Beach district. 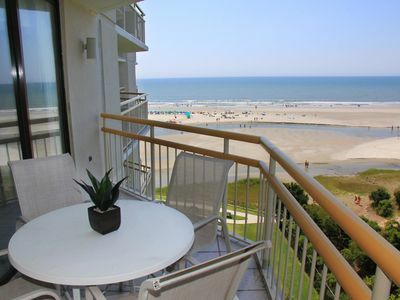 It is also located near to restaurants, amusement parks, world-class shows, dinner theaters, miniature golf, water cruises, water sports, fishing and shopping! 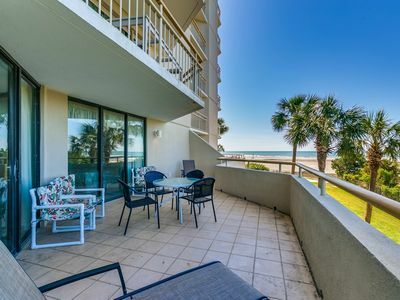 Please Note: No smoking or pets are allowed on property, any evidence of either will result in loss of deposit and any additional cleaning fees. 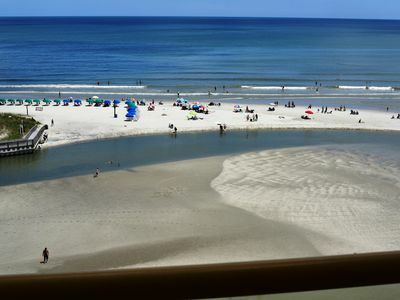 Motorcycles, boats, trailers, golf carts and/or motor homes are not allowed in Spinnaker Cove. 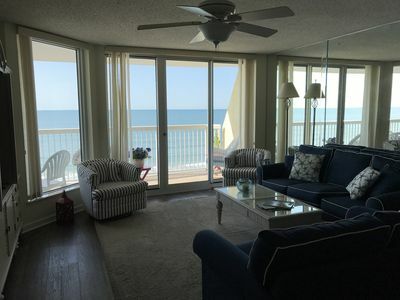 Oceanfront 3-BR Condo in S. Tower (Side) - Wi-Fi, Pools, Beach Bar & More! 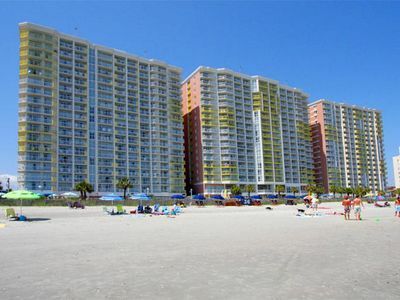 1 1/2 Blocks away from the Pier! 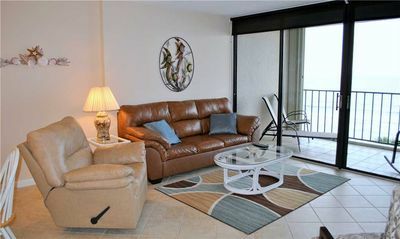 OCEANFRONT 3 BED/3 BATH, LARGE KITCHEN!!! Brighton 1909. 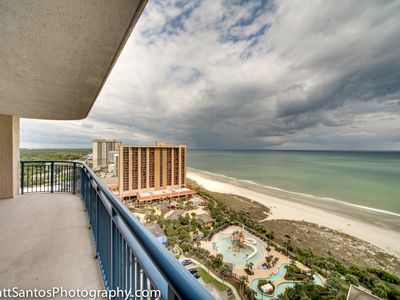 OCEANFRONT CORNER UNIT WITH OVER 2100 SQ FT AND 3 BALCONIES!!! 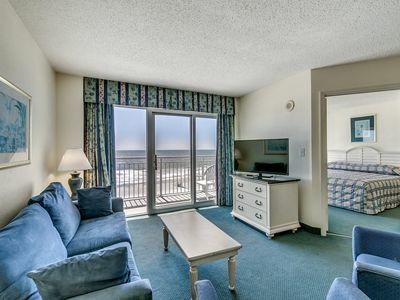 Fantastic Reviews - oceanfront beautiful views!! Updated!! 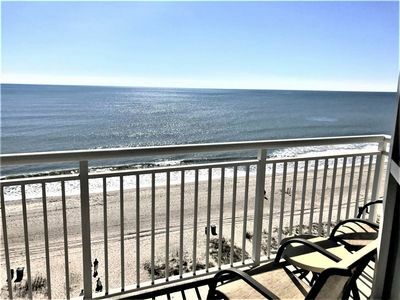 Fantastic Ocean View 1 Bedroom 1.5 Bath!!! 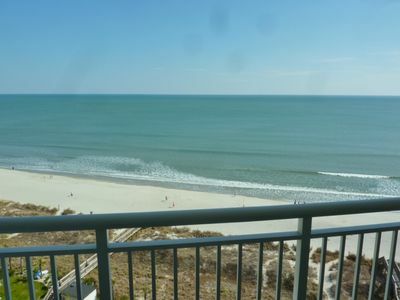 Bay Watch 637, 3 Bedroom Beachfront Condo, Hot Tub and Free Wi-Fi!